Pokemon GO Trainer Battles is the newest feature coming to the game anytime soon. It is one of the most requested features that players have been looking for since then. 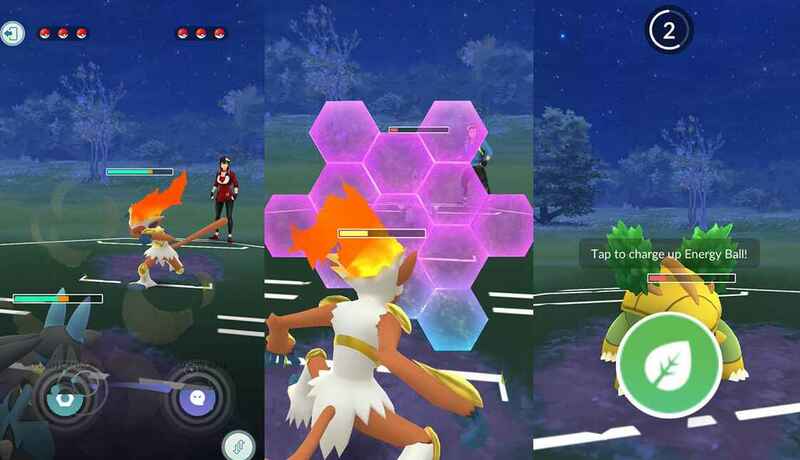 While the PvP mode is an old feature to other Pokemon games, it is a brand new feature to Pokemon GO. Now that it has been confirmed, Niantic has shared some important details that you must know before battling. So before you went out there and challenge someone, make sure to read these important things about the Pokemon GO Trainer Battles. What Is Pokemon GO Trainer Battles? 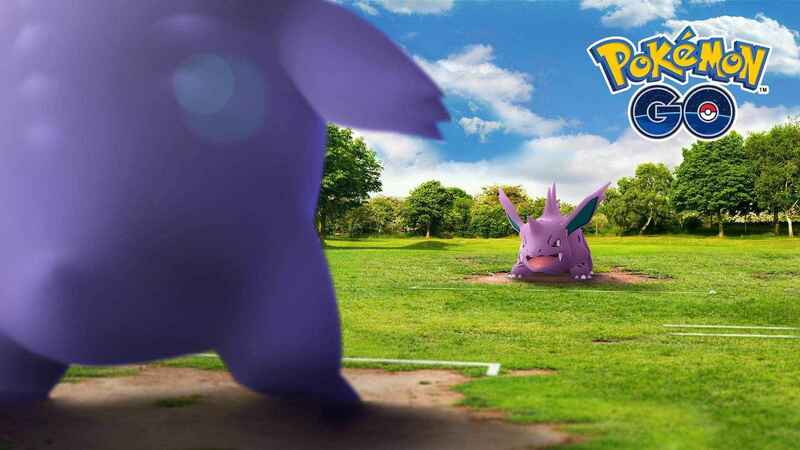 Starting this month, Pokemon GO players will be able to challenge a friend or another trainer on a Trainer Battle. To start the battle, one should use a Battle Code, start assembling a team of three Pokemon, and battle. After the end of the battle, both players will receive great rewards such as the rare Evolution items. How Does Trainer Battle Works? To initiate a Trainer Battle, a player should use a Battle Code and start assembling the best Pokemon to fight. 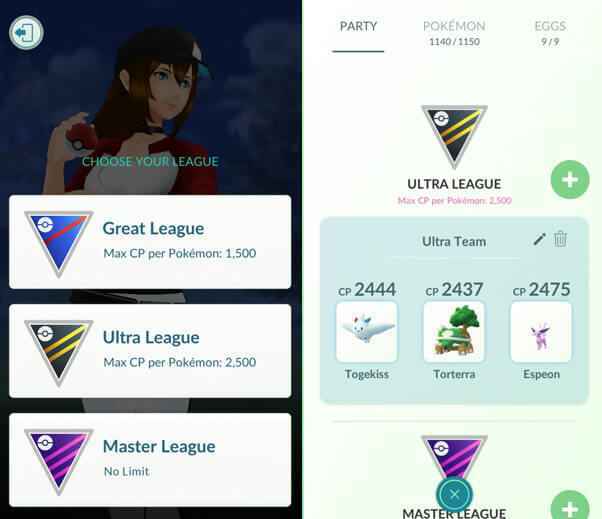 However, to ensure an even match, participants must compete in the same Trainer Battle League, which determines the maximum CP of a Pokemon that players can use. Unlike the other Pokemon games, the Trainer Battle is a real-time and fast-paced match, so don’t expect to wait for your turn to attack. Your Pokemon team will be able to perform their Fast and Charged Attack moves. Before the match, you will have a chance to use Stardust and Candy to unlock a bonus Charged Attack for your Pokemon. When you’re in the middle of a match, you will have the option to use Shields. These shields will greatly reduce the incoming attack of your opponent, so make sure to use it wisely. Also, please keep in mind that the Shields have their limitations and not all of the time, your Pokemon can hide behind the shield. Who Can Participate The Trainer Battles? There are no level limitations in order to start a battle. However, trainers need to be close to each other to initiate a match. But there’s an exemption to that. If the status of your friendship level has already reached Ultra or Best Friends, you will be allowed to initiate a battle even your far from each other, removing the distance limitation rule. So, you can battle from anywhere and anytime.